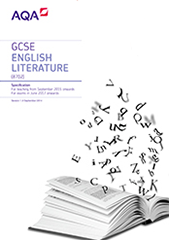 Our GCSEs in English Literature and English Language were created in collaboration with trusted teachers, specialists and academics, always with the classroom in mind. We also support you with subject expertise and targeted resources – including support for post-16 and resit teachers – so you can focus on delivering great lessons your way. Help to prepare your students for success. Apply today to be an AQA examiner. 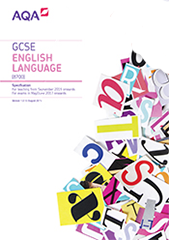 Looking for a starter, lesson idea, worksheet or literacy activity? Teachit has a wealth of KS4 resources, activities, worksheets and interactive games - plus teaching packs with everything you need for a series of lessons.